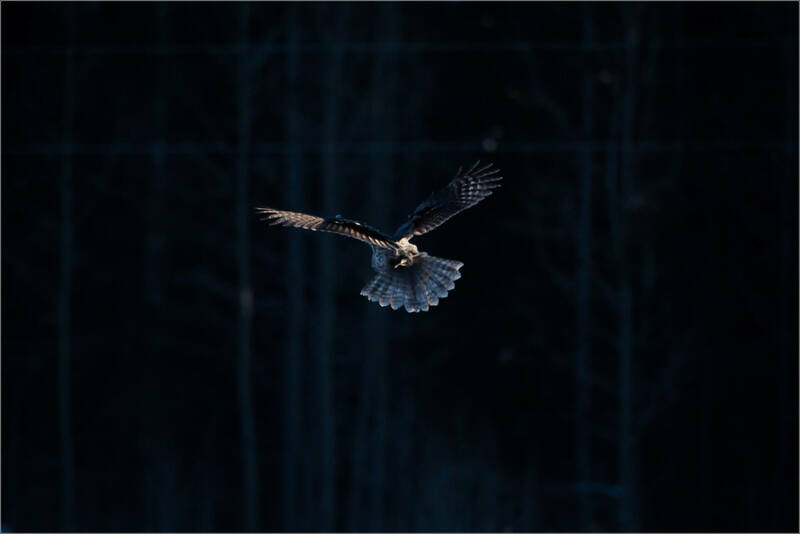 This entry was posted on March 23, 2019 by Christopher Martin. 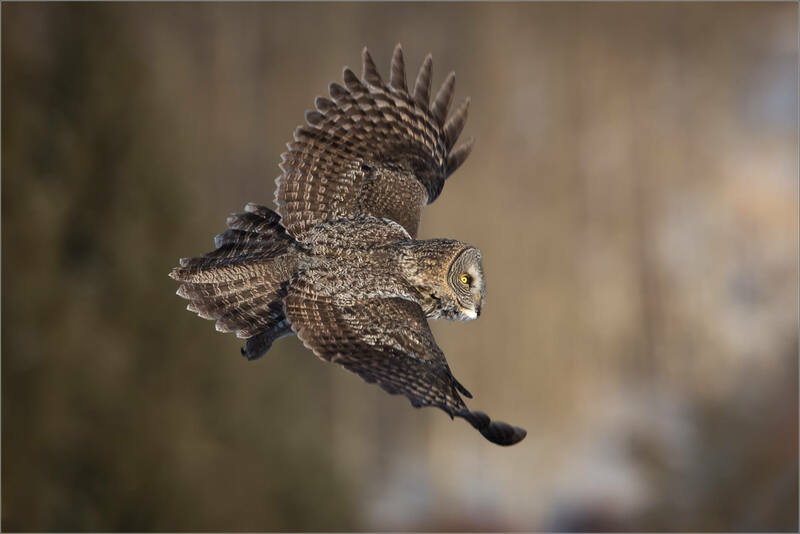 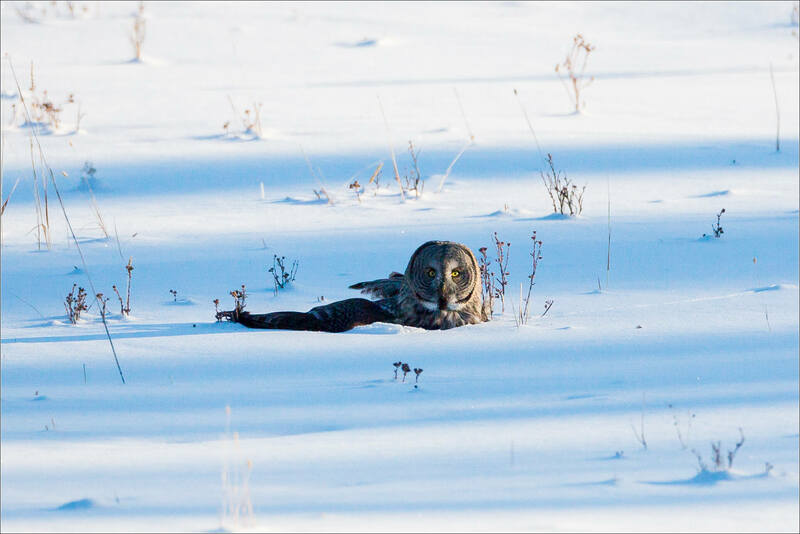 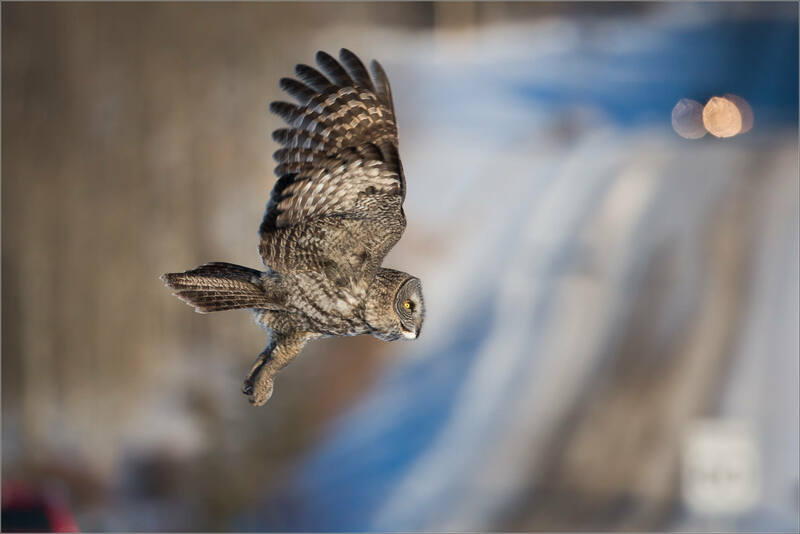 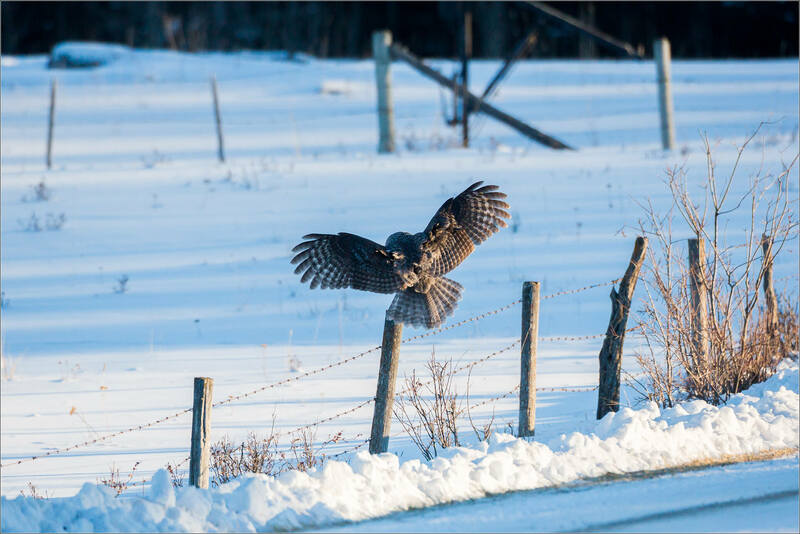 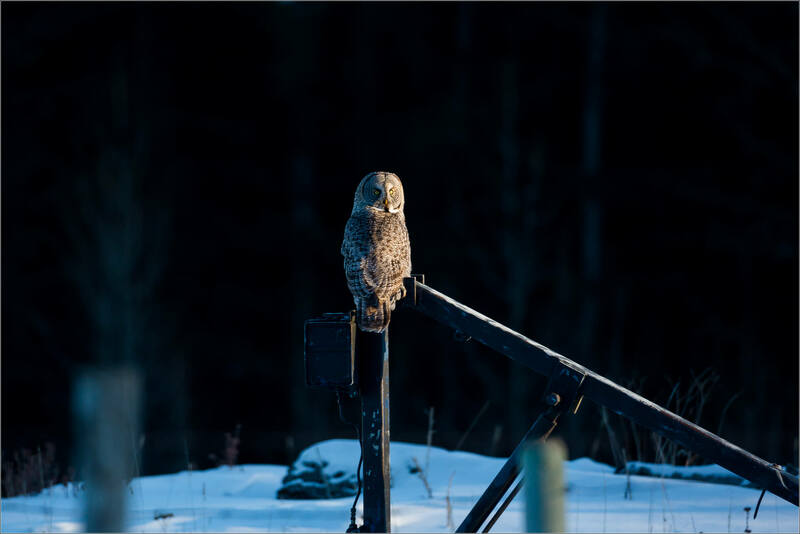 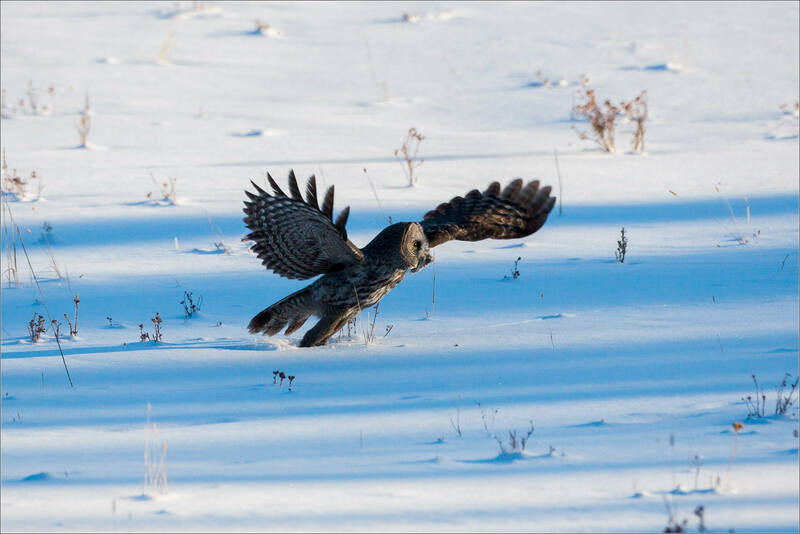 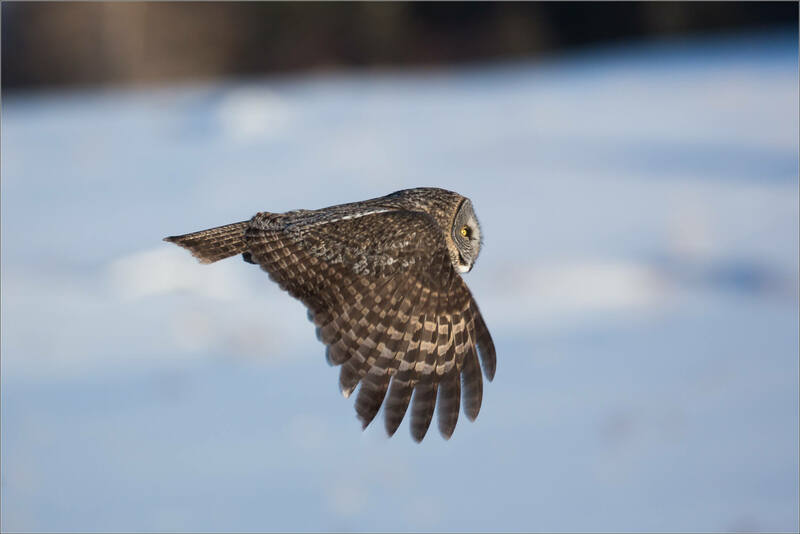 It was filed under Alberta, Owls, Wildlife and was tagged with alberta, animals, bird, bird in flight, Canada, Great Gray Owl, nature, owls, photography, strix nebulosa, wildlife, winter. 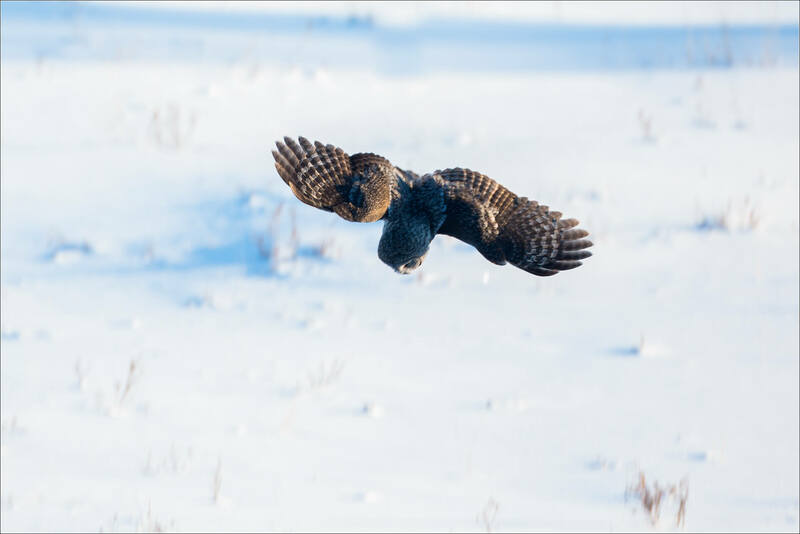 Christopher, a great series of the hunting behaviour and what you may miss if you don’t glimpse out the rear-view mirror. 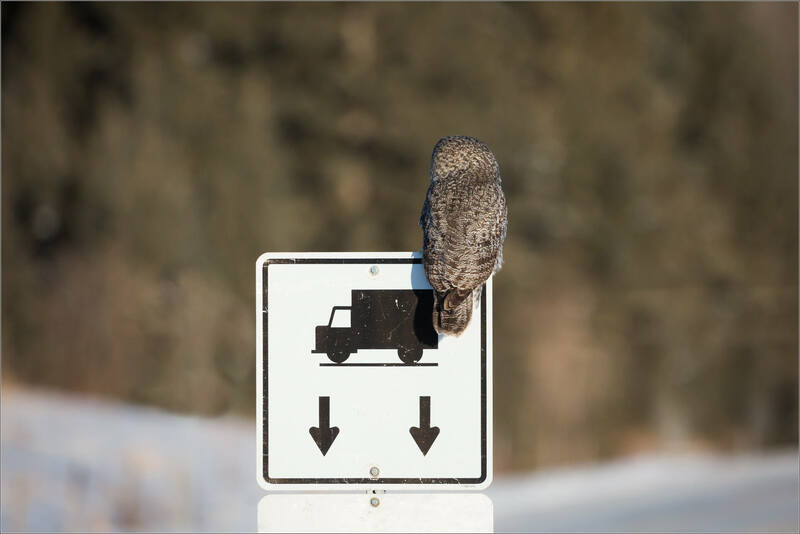 The first image is fantastic !excellent composition and detail! 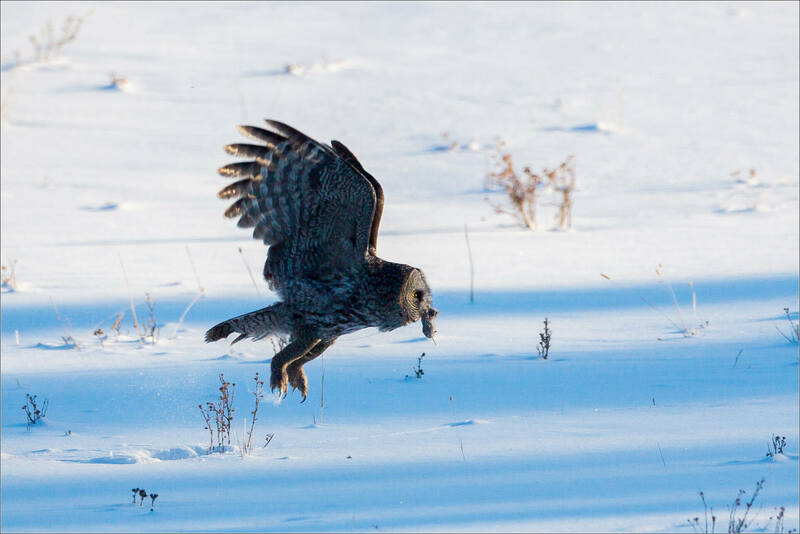 Fantastic sequence, Christopher. 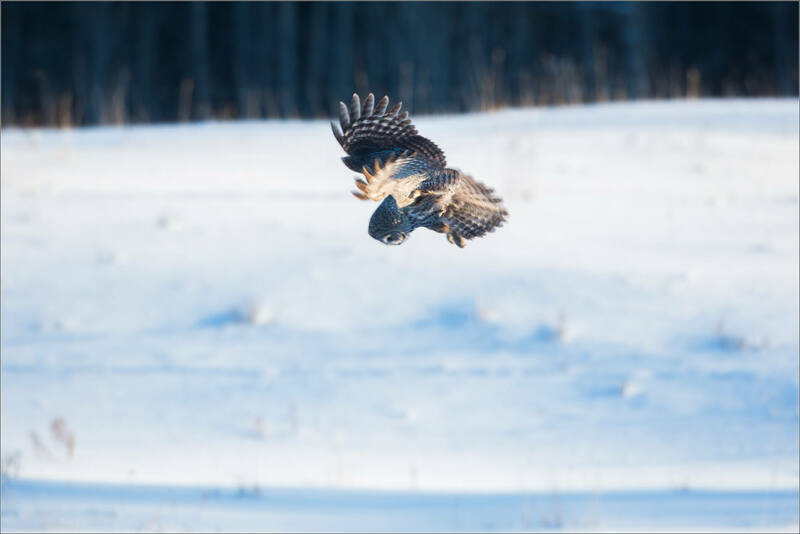 Really stunning light and clarity. 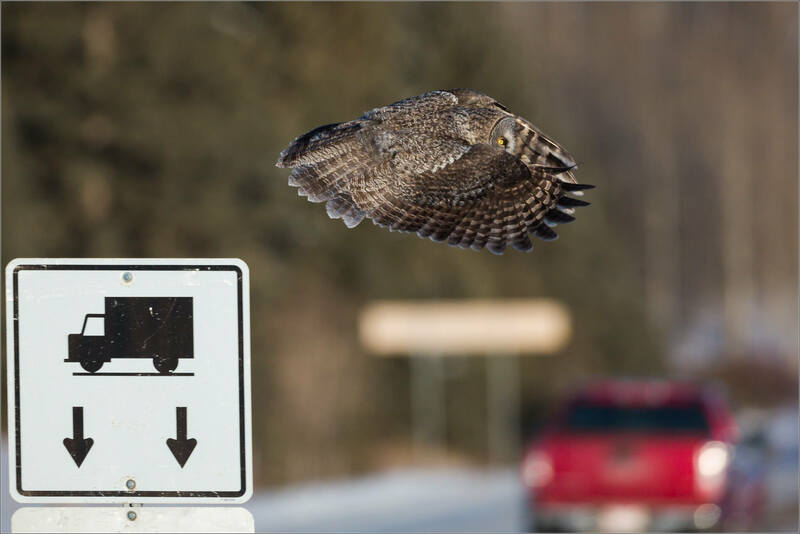 Owls are so cool! 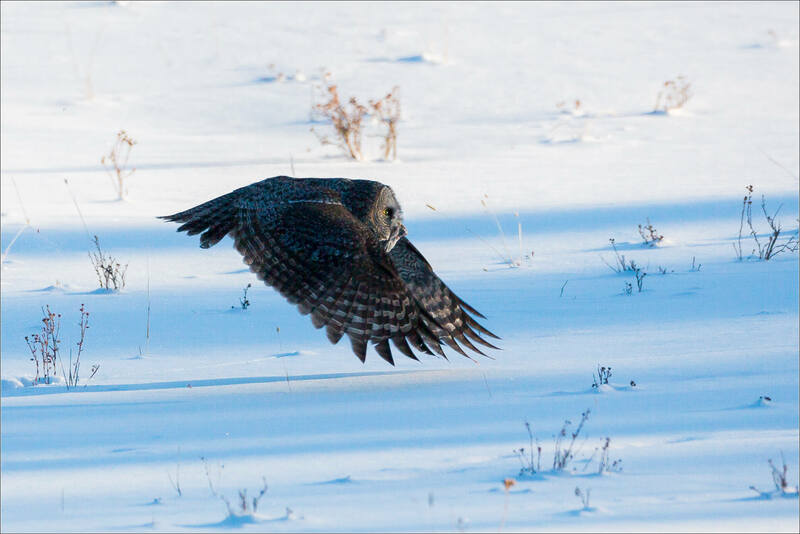 Beautiful capture, love the story in images, thank you, Chris.